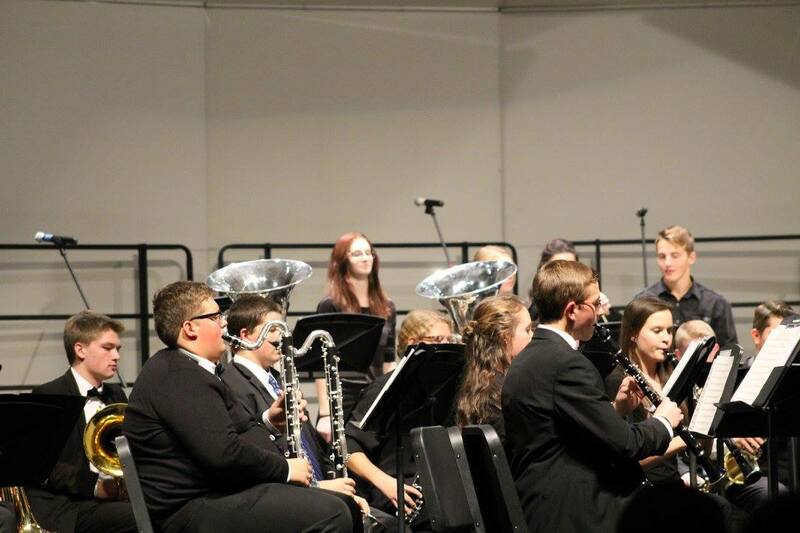 The Orchestra program at Riverton High School is one of the most rapidly growing programs in the school. Over the past five years the program has seen an incredible 400% growth (28-120 members) and have qualified for the State Orchestra Festival four years in a row. 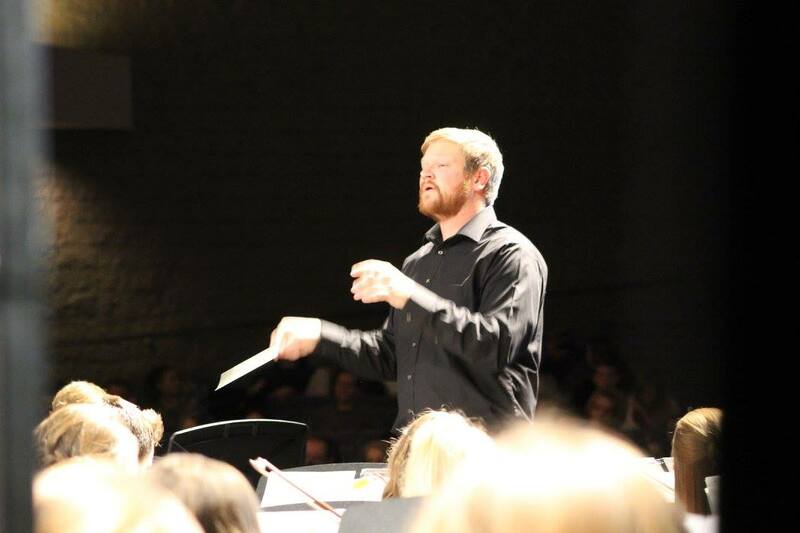 We offer an incredible three levels of orchestra at Riverton High School. Below are descriptions of ensembles along with audition information, parent information, and media! The Symphonic Orchestra is the Sophomore string ensemble. Membership is open to all students at Riverton High School, including beginners, and is designed to assist students interested in playing a violin, viola, cello, or string bass. Students work in group situations suitable to their ability. Emphasis is on growth in technical proficiency, orchestral literature, and performance. The Symphonic Orchestra participates in the Fall, Winter, and Spring Concerts as well as the Regional Festival. Occasionally, the Symphonic Orchestra may participate in a spring tour, provided that students and parents agree to meet financial obligations. Membership requires a prerequisite of Symphonic Orchestra or audition. Philharmonic Orchestra consists primarily of seniors and juniors, although some talented sophomores may gain seating as well. The Philharmonic Orchestra participates in the Fall, Winter, and Spring concerts as well as Regional and State Festivals. Occasionally the Philharmonic Orchestra may participate in a spring tour, provided that students and parents agree to meet financial obligations. The Chamber Orchestra is Riverton High School's newest and most elite string ensemble. Membership is reserved for students, by audition, who demonstrate the highest level of dedication and achievement at their instrument. Musicians are required to be self motivated, driven, and disciplined. This ensemble performs literature reserved for advanced high school level and college level musicians.